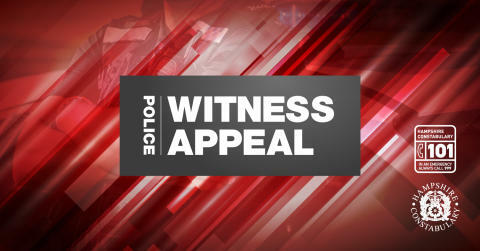 We are appealing for witnesses or information regarding a residential burglary in North Lane, Aldershot. Queuing drivers would have been directly outside the property on this busy road between the times stated so someone might have seen something suspicious – or caught the suspects on dash cam. The incident occurred between 7.50am and 4.45pm on Wednesday, February 27. The suspects forced the front door before carrying out an untidy search of the house. A quantity of jewellery was taken before the suspects made off by climbing out of a rear window. If you have any information about this crime, please call 101, quoting 44190071102. Alternatively, call Crimestoppers anonymously on 0800 555 111.